Spring must be my favorite (read: most sought after) season of the year because it means relief from the cold and dreary Winter, al fresco dining and tulips in bloom! 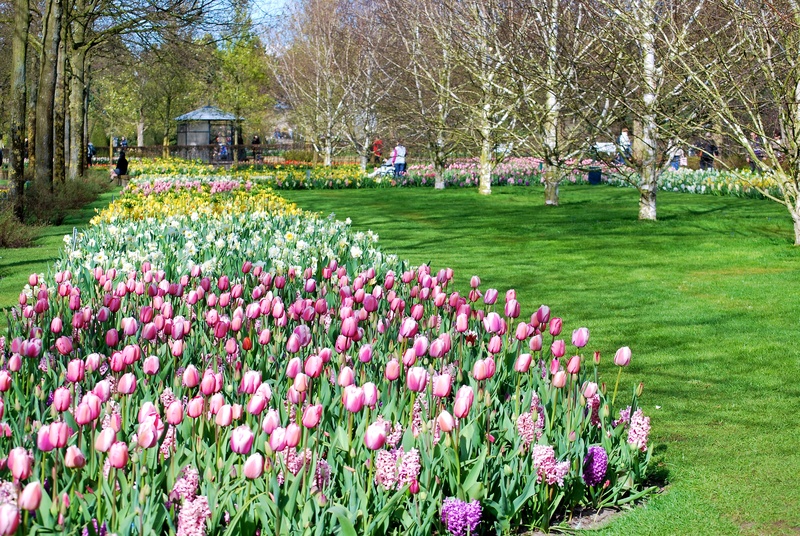 I’ve been anxiously waiting for our tulips to open up outside our door steps here in Connecticut and I can’t help but daydream about my favorite tulip fields in The Netherlands…Keukenhof Gardens. 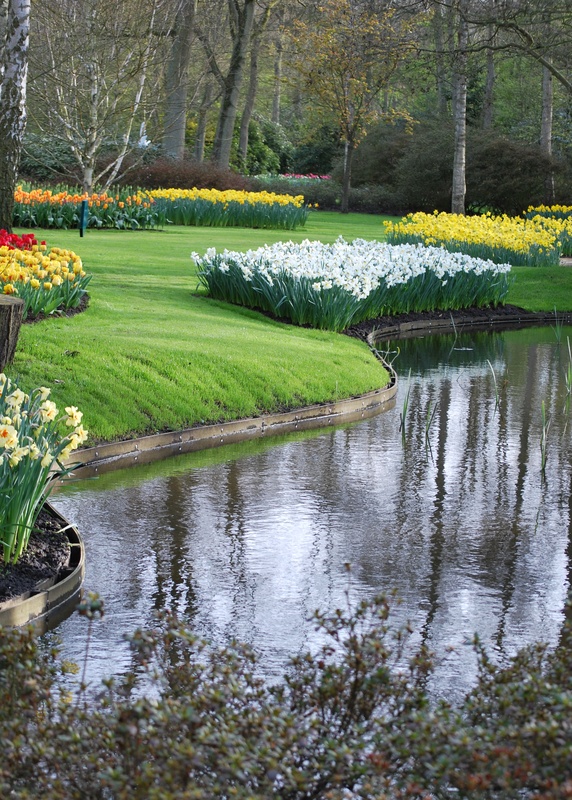 Keukenhof Gardens (located in Lisse, The Netherlands) are about a 40 minute drive outside of Amsterdam towards The Hague. It didn’t take much for me to fall in love with the second largest garden in the world and I visited the gardens 3 times within our two year stay in Belgium. I’ve referred to it as Disney World for adults. 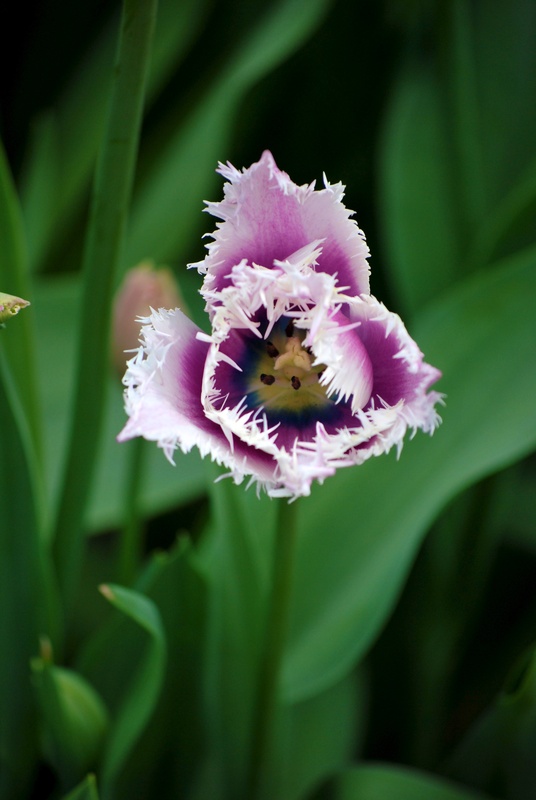 The gardens consist of 32 hectares (80 acres) of gardens that include over 7 MILLION flowers in bloom and 800 different varieties of tulips….all along 15kms of walking paths! It’s easy to appreciate the gardens even if you don’t have a green thumb! 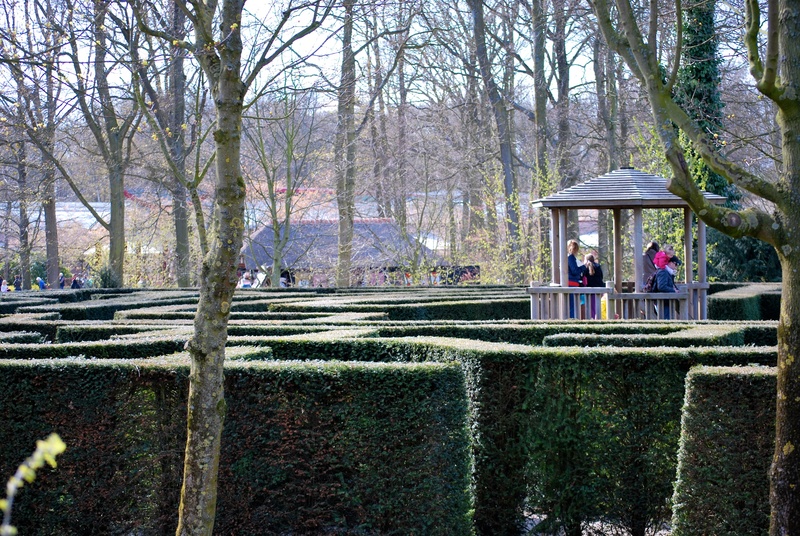 Aside from the various exhibits, kids can participate in the petting zoo, treasure hunt or get lost in the maze (this maze is no joke). 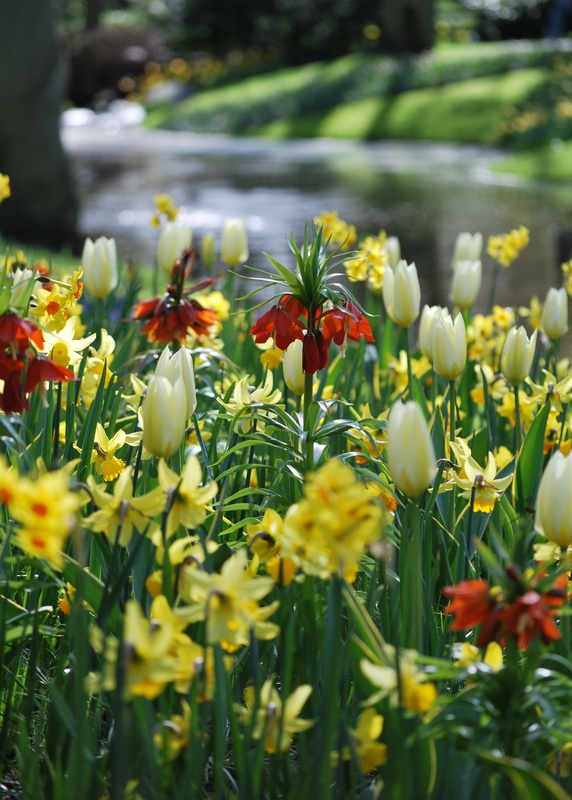 The garden is open from mid-March through Mid-May depending on the year and at €16 (about $20) per adult ticket, it’s a cost well spent for a full day of entertainment. 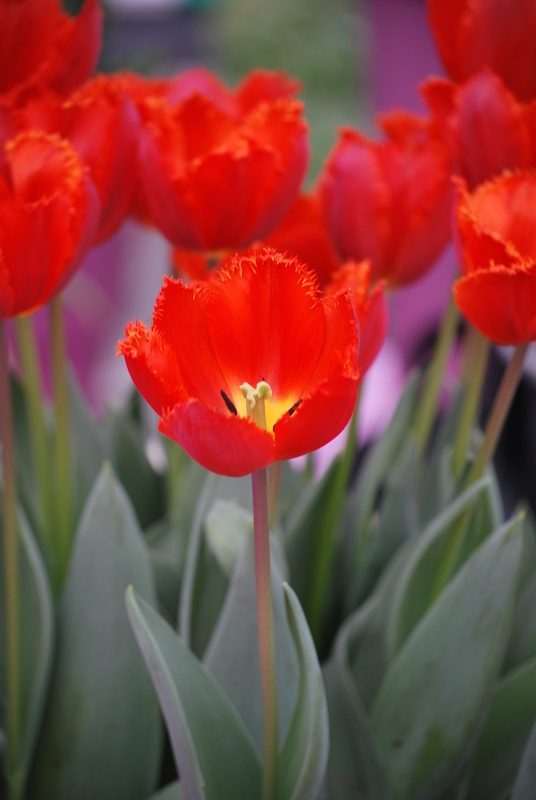 We found mid-season to be the optimal time to see full blooms. 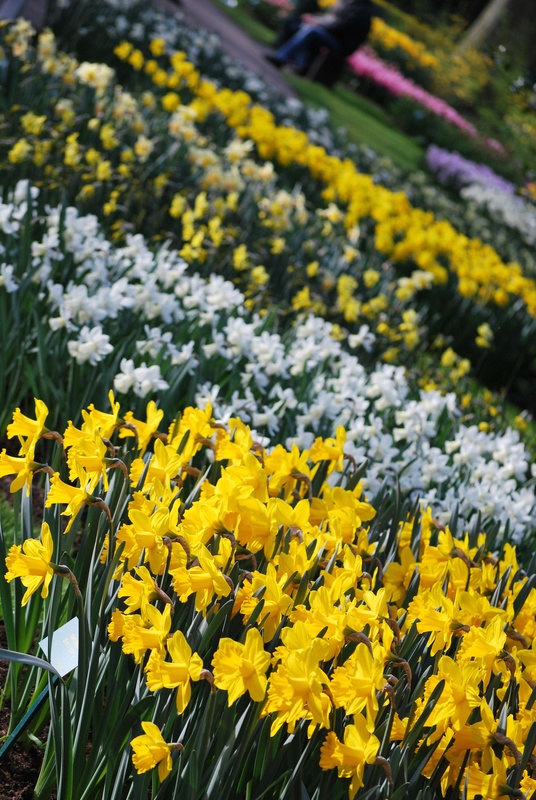 However, there will be plenty of blooms during the full two month period. For less crowds, get there early and aim for weekdays. Some good to know information: Dogs are permitted, strollers can be rented, lockers can be used for storage at no cost and there is free wifi access across the whole park. My personal tip: Don’t miss the east side of the park where you can overlook the vast tulip fields. Many people will rent bicycles and ride through them in designated areas. Remember to respect the gardens and fields and do not pick flowers. You can make flower purchases in any of the shops across the gardens. 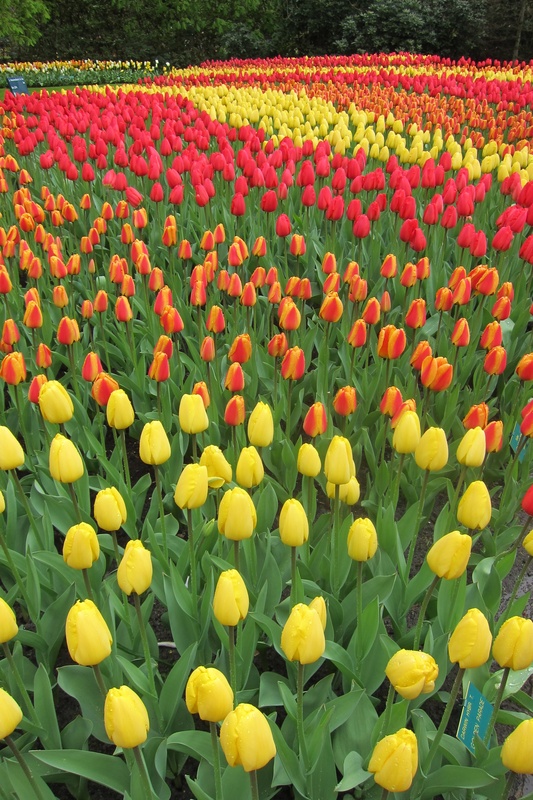 Many tourists visiting Keukenhof will do so by way of Amsterdam. 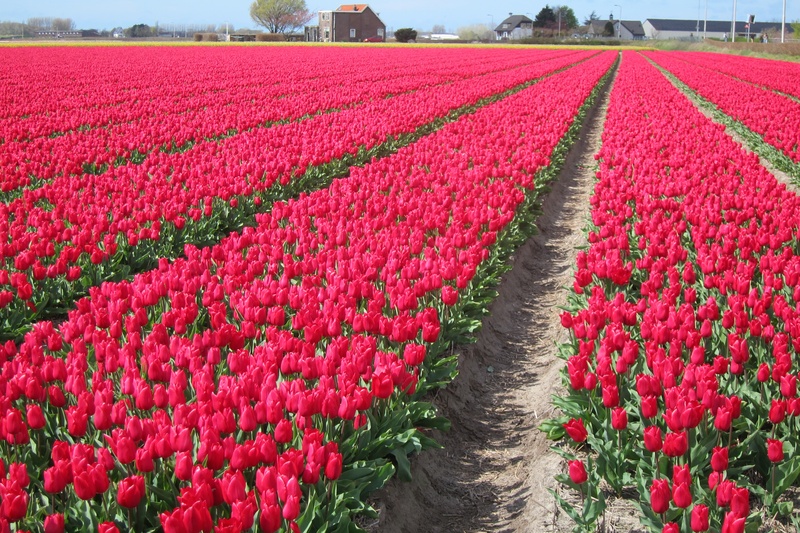 Lindbergh Tour & Travel provides up to 6 daily departs from Amsterdam. The tour price includes fast track entrance tickets. Pick up is located at the Lindbergh Tour & Travel office between Central Station and Dam Square. However, mind the time constraint with the tour that you’re booking as many allow for about 3 hours in the gardens. 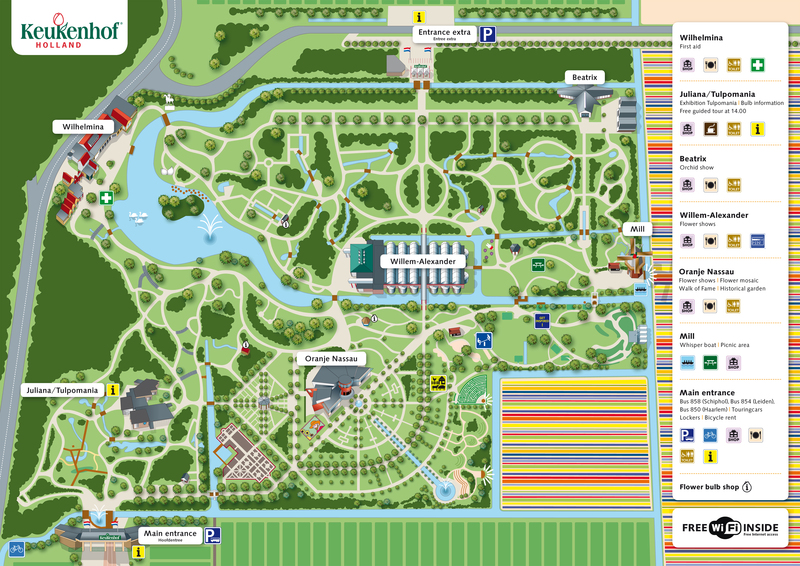 Alternatively, the public bus transport offers a “Combi Ticket” from Schiphol that includes transportation to the gardens plus the entrance fee, which totals €19. Buy tickets from the Amsterdam Tourist Information Offices (called “VVV” offices, directly across from Amsterdam Central Station, at Stationsplein 10, in the so-called Noord-Zuid Hollands Koffiehuis) for Bus 58 from Schiphol direct to the gardens. The buses leave every 15 minutes from the second island outside the arrivals-level entrance at the airport. I can’t tell you why it’s call the VVV offices, and the Dutch can’t either. If you have purchased the Holland Pass, you can use it for access to the parks including transportation. 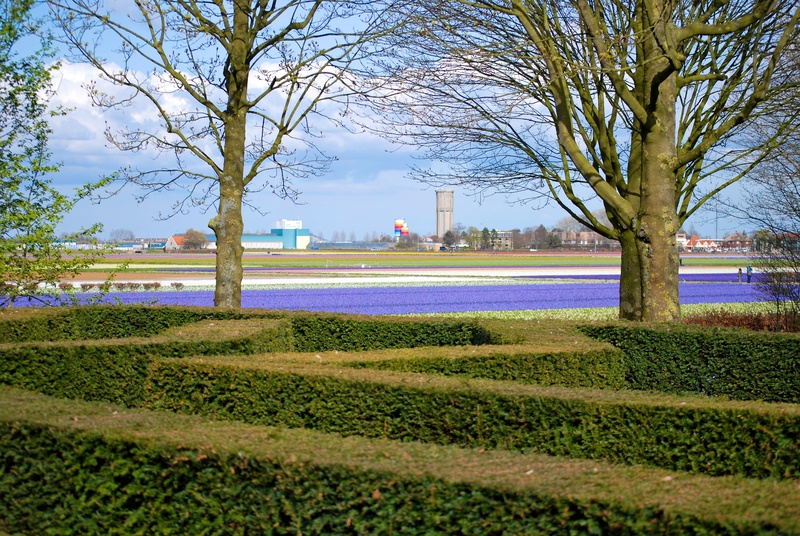 Read more about the pass and how to get to Keukenhof Gardens here. 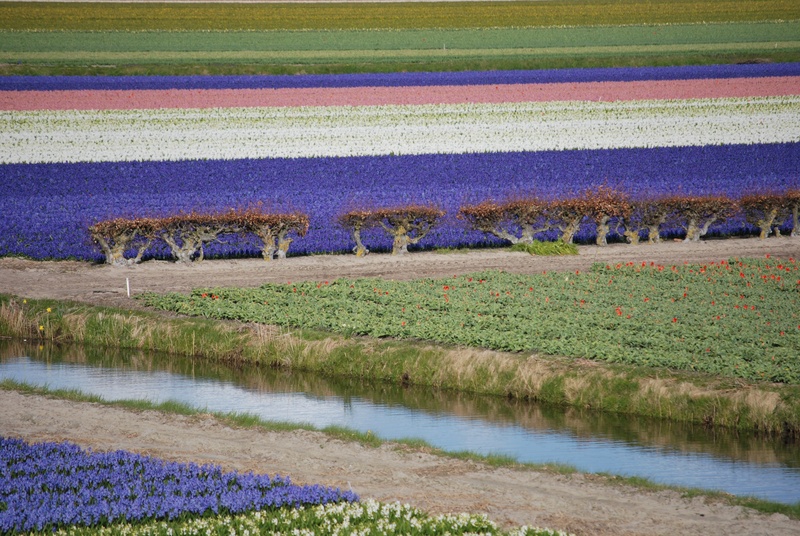 For more information on hotels in the vicinity, check out the Keukenhof website for additional accomodations. This entry was posted in Keukenhof Gardens, Travel and tagged Amsterdam, Europe, flora, flowers, Gardens, Keukenhof, Keukenhof Gardens, Lisse, Netherlands, The Netherlands, travel, tulips, wanderlust. Bookmark the permalink. Isn’t it, Lucia? It’s like wonderland! Wish I were there now!